We’re thinking about prophecy and proclamation today, especially in the first reading and the Gospel. Christian churches seem to have a split personality in this regard. Either we’re reserved and humble, or over-the-top Evangelical. I find that Catholics trend toward the former. Which is in my comfort zone as an introvert. But there are things that I’m very passionate about, where I’m constantly thinking and talking about it. Why do I struggle with doing this in my faith? When I was part of an RCIA team, I was much more vocal – because I had a reason to be out there spreading the Good News. I found that it crept into other discussions I had, though, because people would always ask you about what you’re doing. These days, it seems to be more of an interior journey. 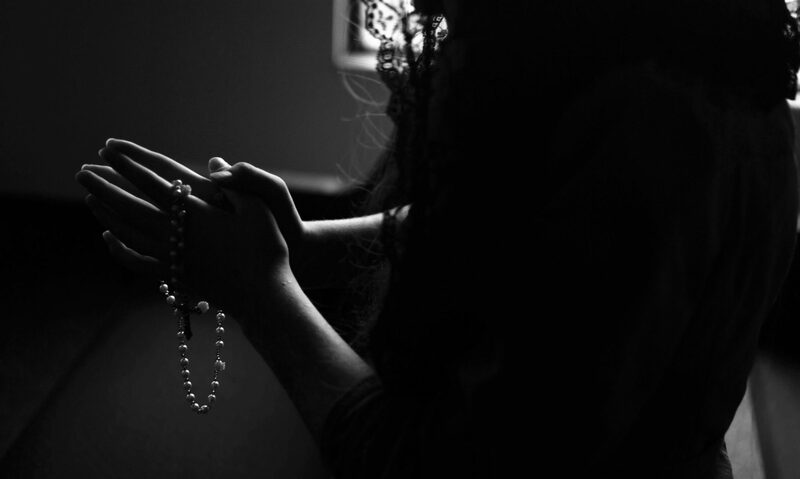 I pray at least part of the rosary daily, so I have a lot more of thinking and slow spiritual development. But not so strong on proclaiming the Kingdom of God to others. I’d like to think that I’m “proclaiming my faith through my life.” Am I fooling myself?